We welcome the following new Fourth Degree members to the Grange. Has your Grange brought in new members? Have you told us about them? 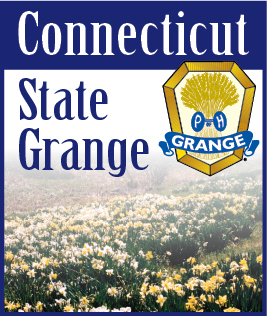 Let us know at granger@ctstategrange.org and we'll print their names in an upcoming issue of the Connecticut Granger and on the CT State Grange website.